Here at Exposé, there are a number of things that are just not allowed, and not reviewing a Muffins album is one of them. Mother Tongue came out during a time when things were a bit chaotic around here, during the crossover from a print publication to a website, so now it’s time to close up this gap. If Double Negative saw the band broadening their sound with additional musicians, this album presents the band on its own, with the core quartet of Dave Newhouse, Tom Scott, Paul Sears, and Billy Swann handling bass, drums, guitars, keyboards, a wide variety of woodwinds, brass, and vocals. Those familiar with the band’s early days will find much in common here, with more of the Canterbury sound than Double Negative had. Sears and Swann are a powerful and inventive rhythm section, so riffs that might otherwise seem jazzy get a rock muscularity. There’s some nice keyboard work on electric piano, organ, and synths, but with both Newhouse and Scott playing saxes, it’s the reeds that provide the most impact. “Sure Thing” throws a curveball with a slow blues beat and gritty slide guitar solo — I don’t recall ever hearing something like that from The Muffins. The occasional use of oboe and bassoon (from Scott) adds a unique flavor in this context. 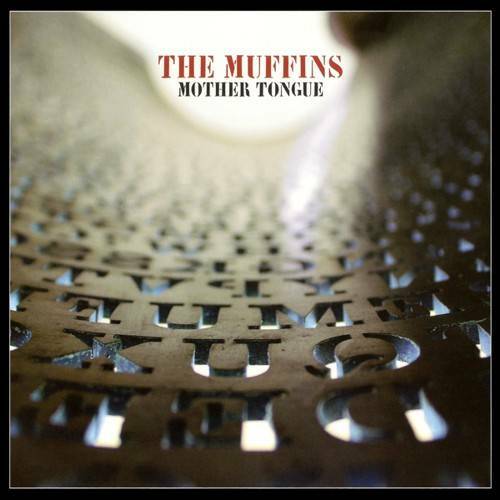 All in all, Mother Tongue is a fine addition to an outstanding catalog, and if it is indeed the last we hear from The Muffins, it has them going out on a high note.